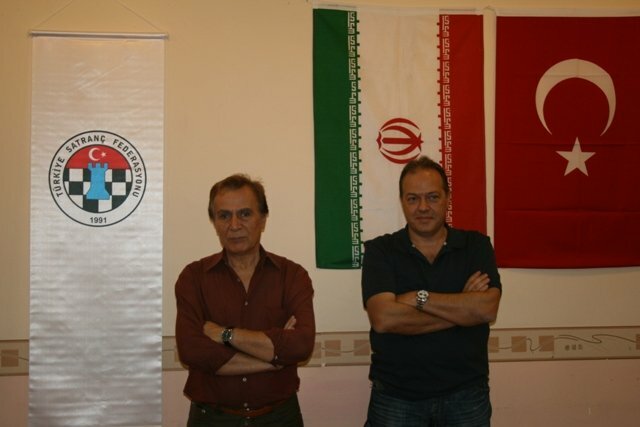 Turkey-Iran Friendship Match ended with victory of Iranian Team. Turkis Team lost the game with a total of 10 points difference 11-21. 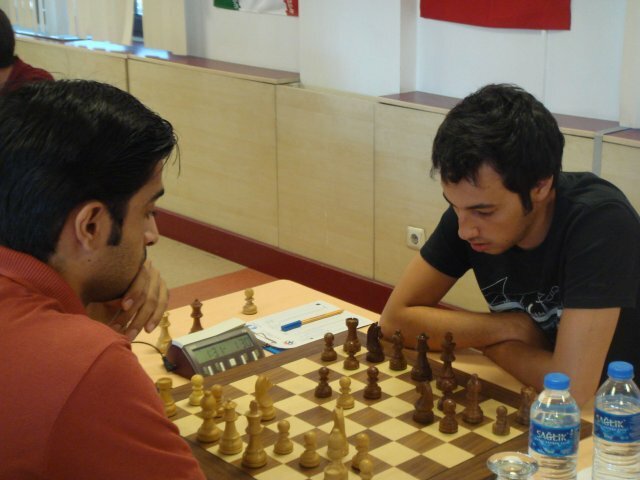 GM Elshan Moradiabadi showed the highest performance in the friendship match. Ending at the competition we would like to thank all participants individually. IM Pouria Darini sacrificed the exchange in return for attacking chances which wasn't enough to compensate the position. 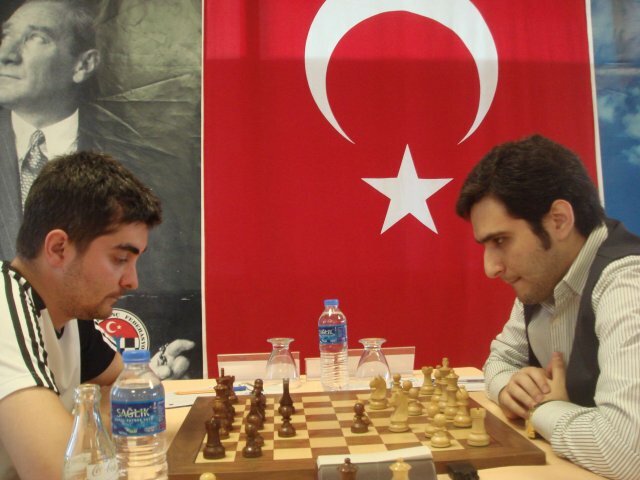 He lost the game against GM Emre Can. IM Mustafa Yilmaz chose an aggressive variant of the King's Gambit and played for a win, he settled for a draw afterwards against GM Elshan Moradiabadi. On the first board, IM Javad who played better than his opponent, won the game. In another challenging game on the fourth board, GM Ehsan got home the full point with his careful play. 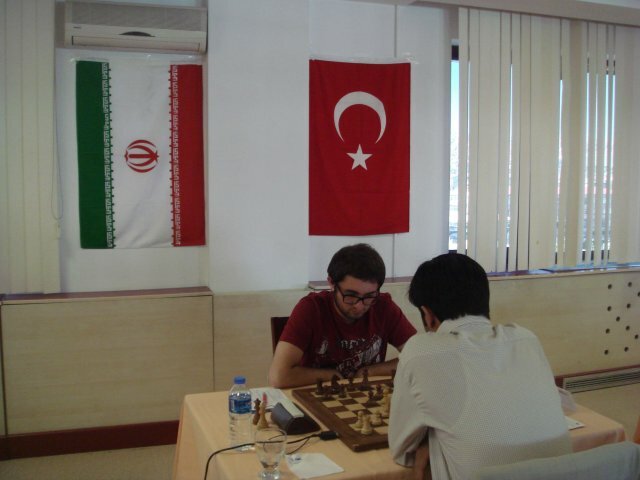 After long battle, Iranian top players GM Ehsan, GM Elshan and IM Javad won their games against GM Can, GM Kivanc and IM Ogulcan. IM Pouria and IM Mustafa finished their match as draw after missed some winning chance. Iran ready for the takeoff with seven full points difference. Playing with white pieces GM Elshan Moradiabadi changed his queen instead of four minor pieces for better attacking chances and won the game with impressive style against GM Kivanc Haznedaroglu. In the game GM Ehsan Ghaem Maghami - GM Emre Can the players agreed on a draw in a position with mutual chances. After a long battle IM Javad Alavi Sayed and IM Mustafa Yilmaz agreed on a draw whereas IM Pouria Darini beat his opponent IM Ogulcan Kanmazalp. After fourth round Iran increased the point difference to four.